$49.45 $34.95 Includes Free Postage! Field to Fork – The Australian Game Cookbook celebrates the abundance that is Australia and its rich and varied wildlife. Whether you’re on the coast and enjoying fresh seafood, in the High Country with wild venison, on the water with ducks or in the field with some quail, this cookbook will give you the perfect recipe to make a mouth-watering gourmet wild meat dish. 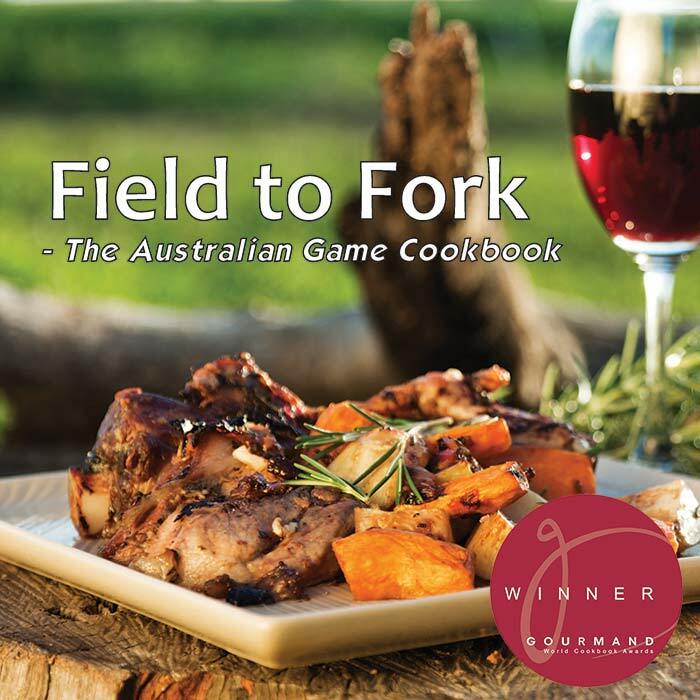 As the winner of the 2012 Gourmand Cookbook Awards Best First Cookbook – Australia award, Field to Fork – The Australian Game Cookbook truly is a valuable addition to your kitchen. $9.15 $5.95 includes Free Postage! 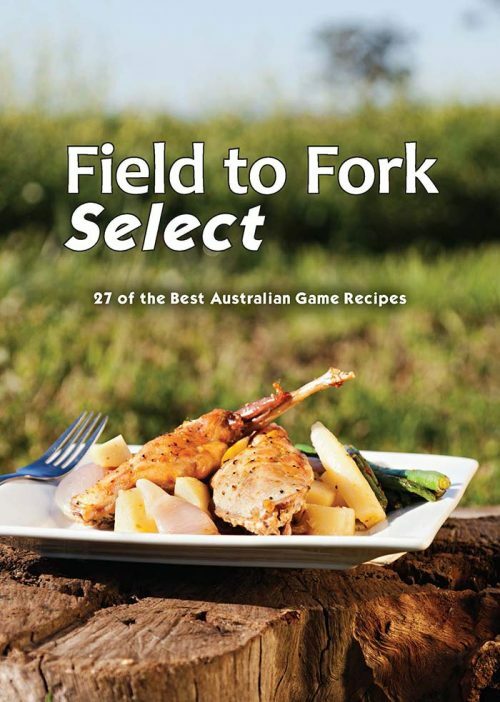 Field to Fork Select is a quick introduction to cooking with kangaroo, venison, rabbit and much more. This handy soft-cover book offers 27 of the best Australian game recipes and would make a terrific gift for the budding chef. © 2019 Field to Fork Publishing. All Rights Reserved.